PAS_UKRAINE_NOI5-14SEP 2011 from Lilasuka Das on Vimeo. 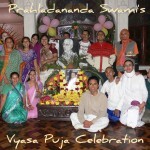 Srimad Bhagavatam 1.4.3 by His Holiness Prahladananda Swami, 21 July, 2012, Health Resort Vita Mores Saint Vlas. 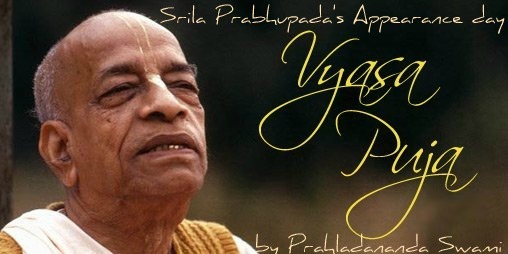 from Lilasuka Das on Vimeo. 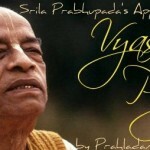 Srila Prabhupada Never Really Left Us. When Mickey and Mini Fail, What to Do? What When All the World Became Ritviks? 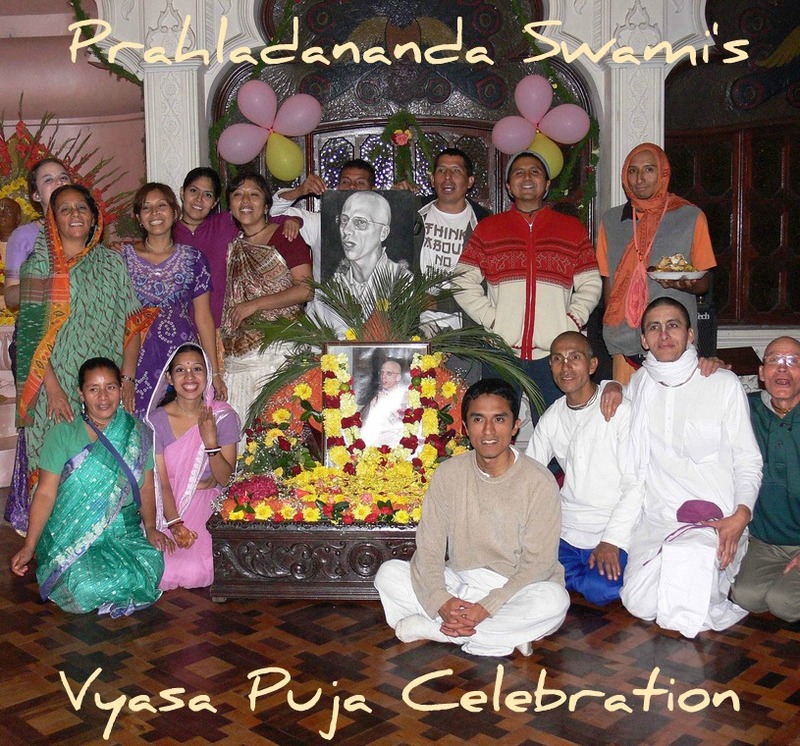 Lecture – Vyasa Puja- Just Repeat 2007-05 Radhadesh (Book Distribution, Spiritual Master, Controversies, Ritvik) Lokanath Swami, Mother Jaya Bhadra. 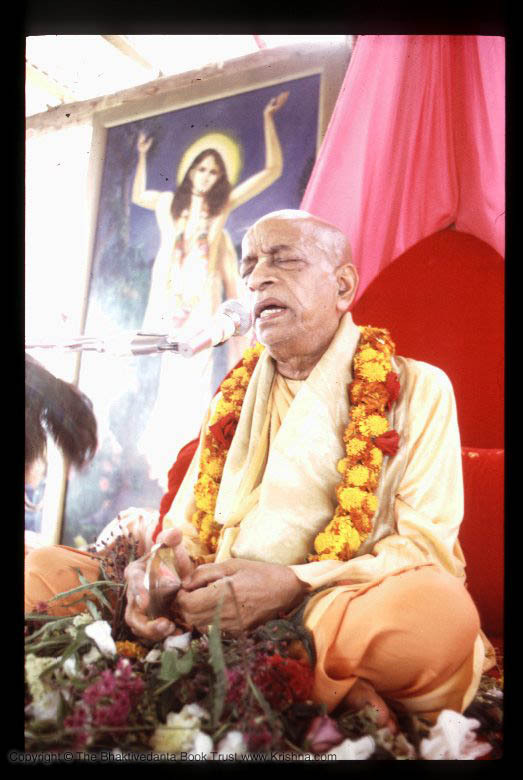 Prahladananda Swami also speaks throughout the recording.